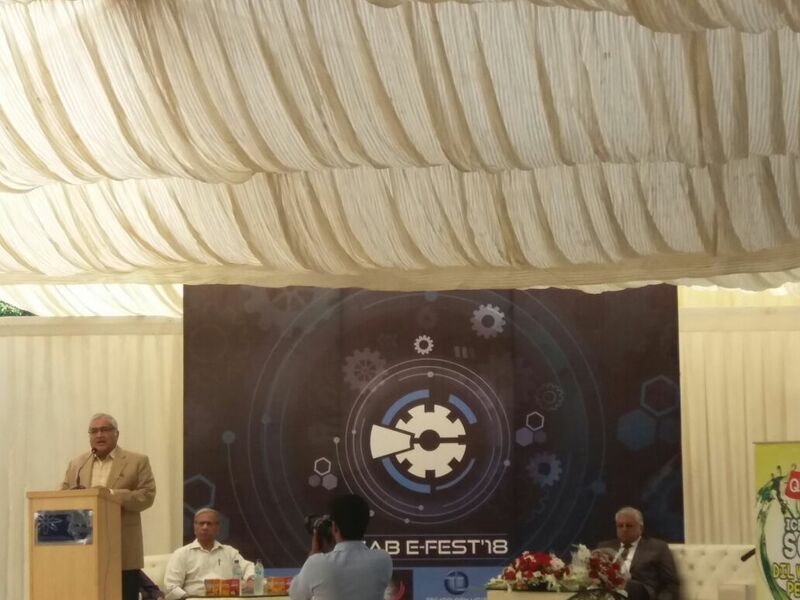 SZABIST University Karachi campus has organized an event by the faculty of Computer Sciences and Mechatronics Engineering. Event was supposed to entertain engineers from different universities in different modules of competitions i.e. Robowars, Autocad 3D, Linefollowing Robot, Clash of Coders, Hydraulic Robot Arm, E-Gaming and FYP Exhibition. Event was inaugurated by Madam Shehnaz Wazir, President of SZABIST followed by a speech from Vice President of SZABIST Dr. Altaf Mukati and Abbas Akbar Ali, Amreli Steel. RASTEK Technologies with its mission and vision to promote students, researchers and education as a whole has sponsored the event. RASTEK Technologies believes in making a consistent learning environment for youth. Technology and Innovation are the main key factors going to play in countries growth. 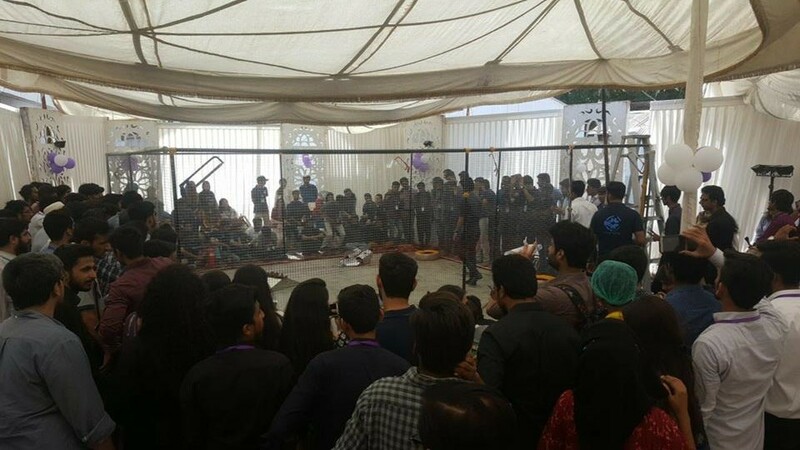 ZAB E-FEST ’18 was one of the best platform provided by the University. Presented projects and FYP Exhibition was one of the progressive parts of this event. It reflects the mentality, Hardships, Learning and Presentation of each group. Projects from different areas of Engineering i.e. Environmental Engineering, Electronics, Power, Aerodynamics etc. kept a strong hold of visitor’s interest. 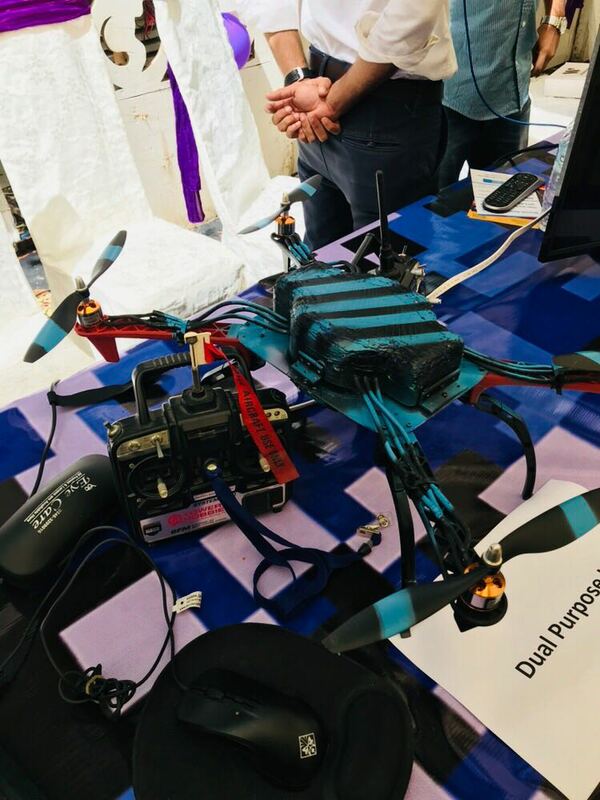 Other modules of robotics like Robowars, Line Following Robot, and Hydraulic Robot Arm also attracts the audience and entertains till the very end of the competition. From the Computer Science Division, Fifa Gaming Module, Autocad 3D, and Clash of Code kept the fight alive. Participation of various Universities makes this event a profound and a successful one. At the end, Awards were distributed to the winners of each module. With this President SZABIST gives some very knowledgeable closing remarks to sum up one of the successful engineering event in Pakistan.